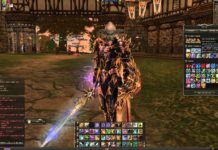 Neverwinter, a MMORPG based on the popular role-playing game, Dungeons and Dragons, has been out for almost 6 months now, and it’s developed a loyal fan base among the MMORPG community. 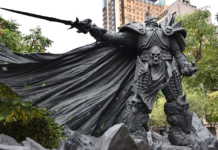 Along with the Dungeons and Dragons enthusiasts out there, Cryptic Studios and Perfect World Entertainment has propelled the success of this MMORPG immensely through the integration of their unique combat system, relatively in-depth character customization, and leveling scheme. However, there have been a lot of questions on why this game has been met with so much criticism. One of the main issues that I’ve noticed in the general gaming community for Neverwinter is their lack of end-gamee. Now, I’m sure that I’ll be met with an army of people that disagree with this, saying that that’s why the Foundry, Gauntlgrym, and two separate tiers of dungeon delves are available. But with that, is it really enough? 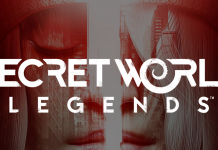 Understandably, everyone has their own definition of what makes a good end-game, but in a game that’s following the MMORPG build, it seems necessary to have a little more end-game content for all players to enjoy. So let’s address each of these end-game activities. Now remember, all of these points are based on my opinions. Everyone is subject to their own likes and dislikes. I personally love the Foundry. It’s a great way for the developers to allow the game’s community to utilize their own creative spark to create content for the masses to play. It’s smart, reliable, and highly entertaining if you stumble upon the right quest. That being said, the foundry is limited to only a very small group of people that truly enjoy the Foundry enough to play it consistently. Regardless of the fact that the Foundry allows players to create their own quests and missions, which seems to be an endless amount of possibilities for end-game content, the Foundry just doesn’t provide enough of a challenge to keep players wanting more. While there are new foundry quests streaming in, most of them are done with little to no effort, creating stagnant quest stories with no clear plot. Gauntlgrym is a bit of a double-edged sword. 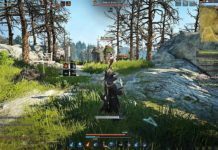 On one side, the developers introduced it as a way to increase player connectivity by creating a huge PvP/PvE map with certain objectives to achieve before revealing a dungeon that drops tier equipment. There’s three specific phases to it. The first phase is focused on farming items to gear up your “faction” that you are under. The second phase is the PvP portion, where a 20v20 battle occurs OR you can support your faction with small, odd jobs like constructing catapults. The last portion is the third phase, where the winning team will have access to the Dwarf King’s Crypt (Tier 2 Rewards Dungeon) and Fardelver Crypts (Tier 1 Rewards Dungeon), and the losing team will have access only to Fardelver Crypts. While the general idea of this was interesting and unique, the content soon became a farm game, one dedicated to only farming the dungeon at the end. It’s also a huge time dump, taking roughly an hour and a half to complete for subpar rewards that you can easily get by regular 5v5 PvP. Gauntlgrym’s first phase is rather dull, the second phase is a little better but creates discontent for pure PvE enthusiasts, and the third phase is even more tedious than the first phase. Right now, the only true PvE content is dungeon delves and skirmishes. Dungeon delves are basically instances where groups of 5 players can enter to beat bosses and get rewards. 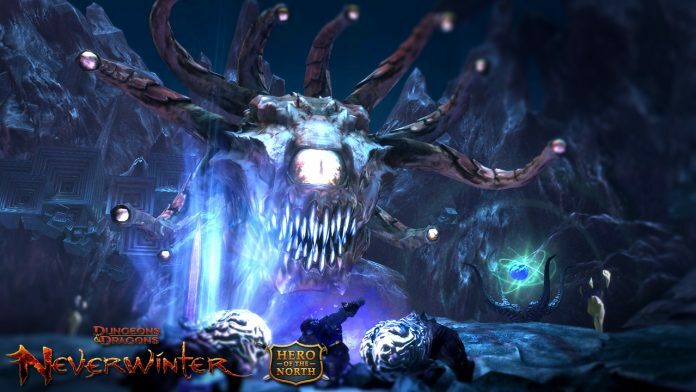 While it’s the typical gear grind that most MMO utilizes, Neverwinter is lacking a clear goal after players gain all of their best-in-slot gear. There’s no true progression in the game besides gear, and players don’t get a sense of that. 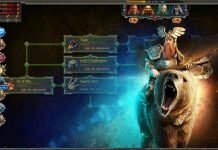 I feel like the game would become better for all Neverwinter fans out there. Its unique combat system really makes it stand out from the crowd, all they’d need to do is to brush up on some of their content and reward systems, and they’d probably see a much happier community. Do you agree with all these points? What do you think Cryptic Studios could do to improve the end-game content of Neverwinter? Let us know in the comments below!